Movie Box is one of the most well known free movie and TV show streaming apps available for iOS. It makes it very easy for anyone to watch their favourite shows and movies on their iPhone, iPod touch or iPad for absolutely nothing! 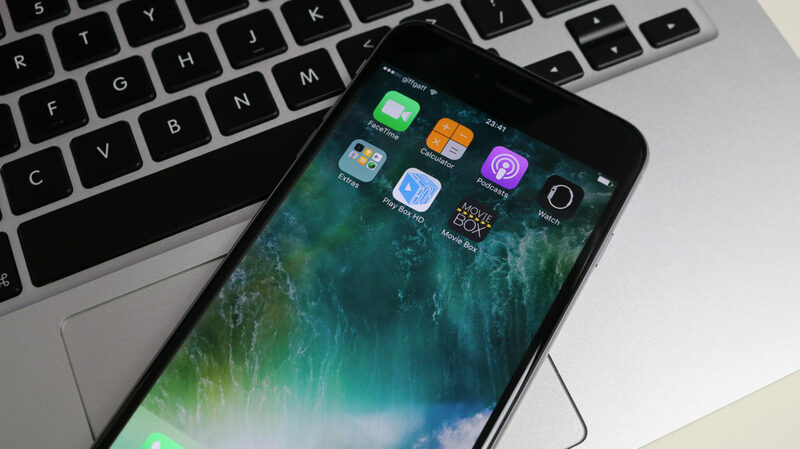 For a long time this app was only available to people with jailbroken devices, however in recent years is has become possible to install this app without the need of a jailbreak. These methods can be a little temperamental so new websites are also showing up with the ability to install them. The app icon may appear as black, however the app will still work normally. Navigate to https://iosem.us/app/install/mob.html on your iOS device (must be with Safari). Once there you should see the install page for the Movie Box app. Tap one of the menus within this page until you find the one containing Movie Box. Tap “Trust” twice and the app will become trusted. You should now be able to open and use Movie Box on your iPhone, iPod touch or iPad!